Wiley. Hardcover. 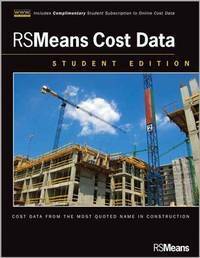 0470973927 New Textbook, Ships with Emailed Tracking from USA . New. Wiley. Hardcover. 0470973927 US Edition Textbook, May Have Highlights, Notes and/or Underlining, BOOK ONLY-NO ACCESS CODE, NO CD, Ships with Emailed Tracking from USA . Good. SAGE Publications, Inc. PAPERBACK. 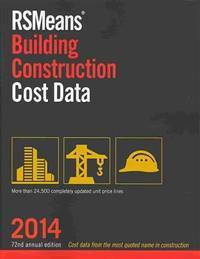 141297514X New US Edition Textbook, Ships with Emailed Tracking from USA . New. SAGE Publications, Inc. PAPERBACK. 141297514X US Edition Textbook, May Have Highlights, Notes and/or Underlining, BOOK ONLY-NO ACCESS CODE, NO CD, Ships with Emailed Tracking from USA . Good. ONCOURSE LEARNING. Hardcover. 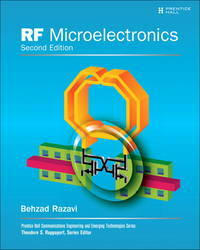 1285181379 New US Edition Textbook, Ships with Emailed Tracking from USA . New. ONCOURSE LEARNING. Hardcover. 1285181379 US Edition Textbook, May Have Highlights, Notes and/or Underlining, BOOK ONLY-NO ACCESS CODE, NO CD, Ships with Emailed Tracking from USA . Good. Wiley. PAPERBACK. 1118452046 US Edition Textbook, May Have Highlights, Notes and/or Underlining, BOOK ONLY-NO ACCESS CODE, NO CD, Ships with Emailed Tracking from USA . Good. PAPERBACK. 1936602393 US Edition Textbook, May Have Highlights, Notes and/or Underlining, BOOK ONLY-NO ACCESS CODE, NO CD, Ships with Emailed Tracking from USA . Good. Dalton, James F.; Dalton, Michael A. Money Education. PAPERBACK. 1936602482 US Edition Textbook, May Have Highlights, Notes and/or Underlining, BOOK ONLY-NO ACCESS CODE, NO CD, Ships with Emailed Tracking from USA . Good. n/a. PAPERBACK. 1618571486 New US Edition Textbook, Ships with Emailed Tracking from USA . New. n/a. PAPERBACK. 1618571486 US Edition Textbook, May Have Highlights, Notes and/or Underlining, BOOK ONLY-NO ACCESS CODE, NO CD, Ships with Emailed Tracking from USA . Good. Pearson. Hardcover. 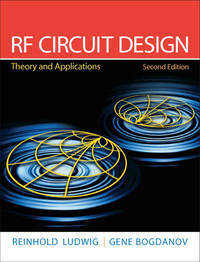 0131471376 New Textbook, Ships with Emailed Tracking from USA . New. Pearson. Hardcover. 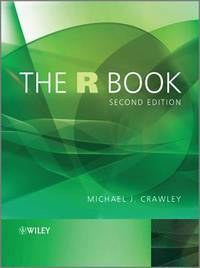 0131471376 US Edition Textbook, May Have Highlights, Notes and/or Underlining, BOOK ONLY-NO ACCESS CODE, NO CD, Ships with Emailed Tracking from USA . Good. Prentice Hall. Hardcover. 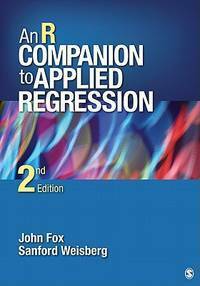 0137134738 US Edition Textbook, May Have Highlights, Notes and/or Underlining, BOOK ONLY-NO ACCESS CODE, NO CD, Ships with Emailed Tracking from USA . Good. Prentice Hall. Hardcover. 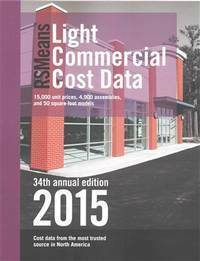 0137134738 New Textbook, Ships with Emailed Tracking from USA . New. RS Means. PAPERBACK. 1940238013 New US Edition Textbook, Ships with Emailed Tracking from USA . New. R S Means Co. PAPERBACK. 1940238617 US Edition Textbook, May Have Highlights, Notes and/or Underlining, BOOK ONLY-NO ACCESS CODE, NO CD, Ships with Emailed Tracking from USA . Good. RSMeans. PAPERBACK. 1118335902 US Edition Textbook, May Have Highlights, Notes and/or Underlining, BOOK ONLY-NO ACCESS CODE, NO CD, Ships with Emailed Tracking from USA . Good. RS Means. PAPERBACK. 1943215162 US Edition Textbook, May Have Highlights, Notes and/or Underlining, BOOK ONLY-NO ACCESS CODE, NO CD, Ships with Emailed Tracking from USA . Good. Dalton, Michael A.; Dalton, James F.